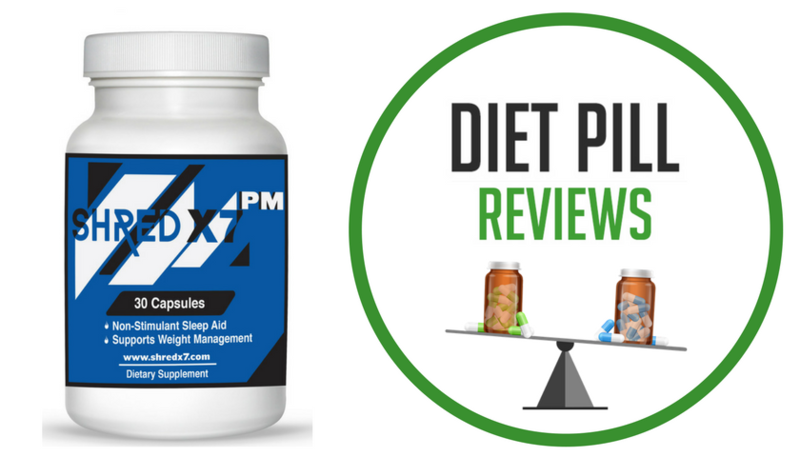 LipoRidPM are nighttime diet pills that offer a combination of natural herbs and amino acids necessary to suppress nighttime food cravings and induce restful sleep. 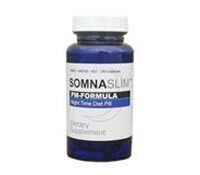 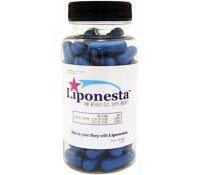 PM Diet Pills are specifically formulated to enhance weight loss while you sleep. 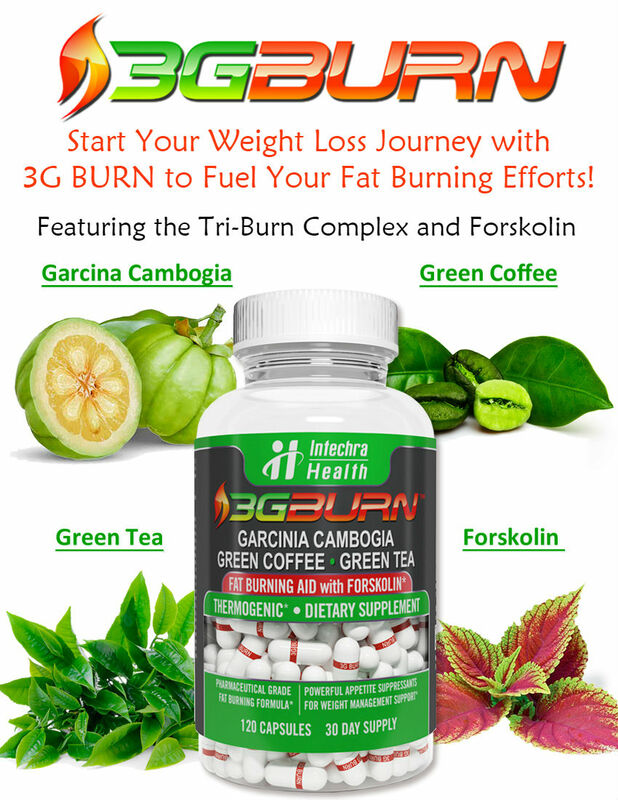 Although this may sound like a miracle way to lose weight, there have been mixed reviews about the effectiveness of PM diet pills.